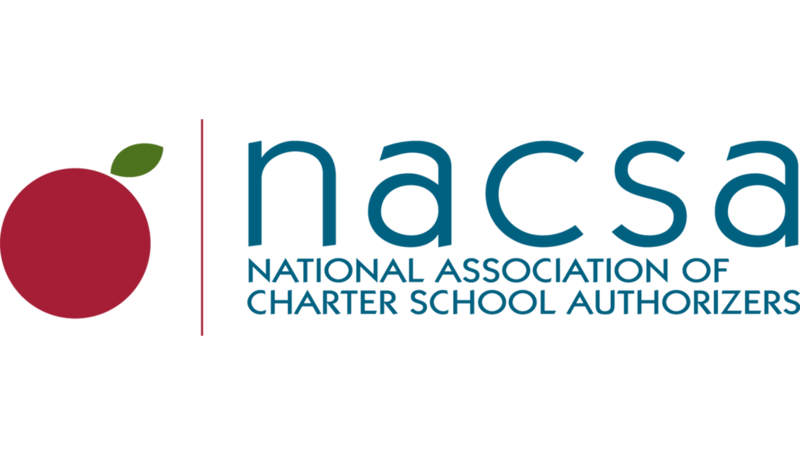 A few things truly set the nation’s strongest charter school authorizers apart from the field. NACSA’s research, released last year in our Quality Practice Project, revealed students are best served when authorizers use a high degree of professional judgment to make decisions. This judgment is essentially a combination of big-picture thinking and data. The best authorizers build up the capacity and expertise to make decisions based on what drives student outcomes, rather than being concerned with simply checking boxes for compliance. A New Mexico bill recently came up against this principle. Senate Bill 331 (SB 331) aimed to clarify the powers and duties of authorizers with respect to monitoring charter school governing boards. Unfortunately, the bill failed to reach a final vote before New Mexico’s legislative session ended on March 16th. The final version of the bill, however, is still instructive and likely to resurface next session. We hope so. As initially drafted, the bill included a poorly defined oversight responsibility and prescriptive interventions. It gave authorizers broad responsibility to determine whether a charter school board “is not carrying out its powers and duties for the best interest of the charter school.” It also required authorizers to spell out the sanctions they would take ahead of time, in the charter contract, in the case of a governance shortcoming. An amended version, which made it to the House floor before failing to make a final vote before the legislative session closed, smartly preserves authorizers’ judgment. Rather than requiring authorizers to apply predetermined sanctions–without consideration of the circumstances–when governing boards err, the amended bill trusts authorizer’s judgment to put student achievement first. Authorizers can employ sanctions they deem appropriate, including developing a corrective action plan with the governing board. Through thoughtful advocacy, our partners committed to strong authorizing were able to make this clear to New Mexico’s policymakers, resulting in a bill that empowers authorizers to provide important oversight to school governing boards, while trusting the expertise and judgment these authorizers have built over time. Though this bill fell just short due to the New Mexico Legislature’s tight time constraints, we’ll be closely watching for this bill to reappear next session.